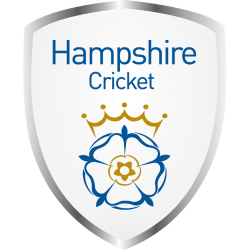 Warwickshire County Cricket Club is one of eighteen first-class county clubs within the domestic cricket structure of England and Wales. 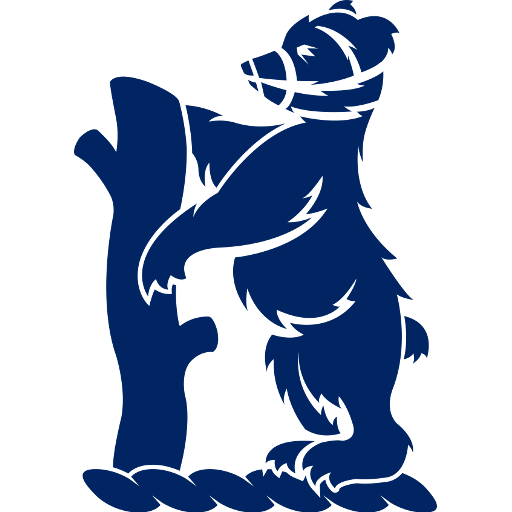 It represents the historic county of Warwickshire. Its 50 overs team is called the Warwickshire Bears and its T20 team the Birmingham Bears. 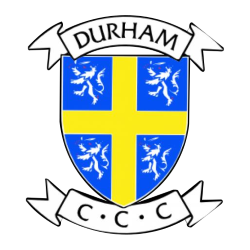 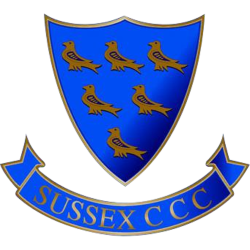 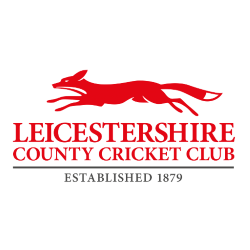 Founded in 1882, the club held minor status until it was classified as an unofficial first-class team by substantial sources in 1894; classified as an official first-class team from 1895 by Marylebone Cricket Club (MCC) and the County Championship clubs; classified as a List A team since the beginning of limited overs cricket in 1963; and classified as a senior Twenty20 team since 2003. 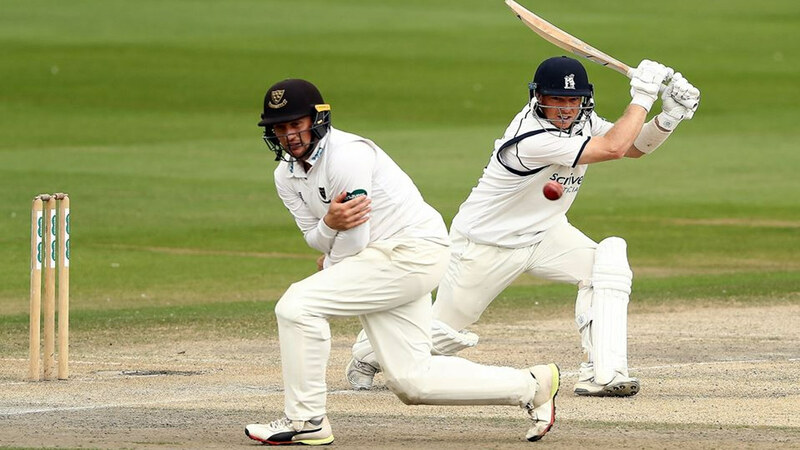 Warwickshire's kit colours are black and gold and the shirt sponsor is Gullivers Sports Travel. The club's home is Edgbaston Cricket Ground in south Birmingham, which regularly hosts Test and One Day International matches. 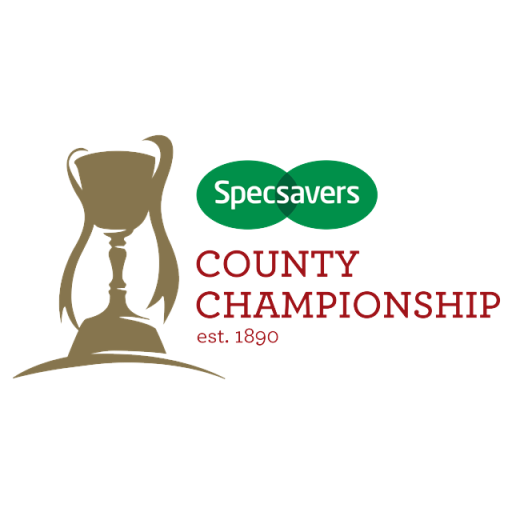 County Championship 1911, 1951, 1972, 1994, 1995, 2004, 2012. 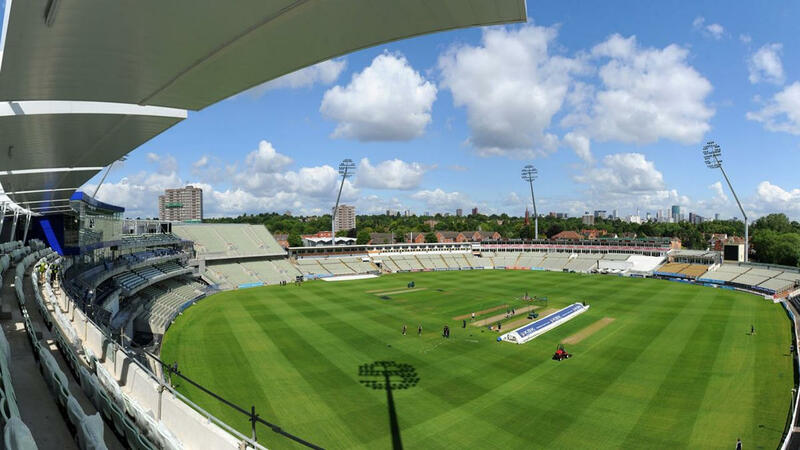 Edgbaston was also the first English ground outside Lord's to host a major international one day tournament final when it hosted the ICC Champions Trophy final in 2013. 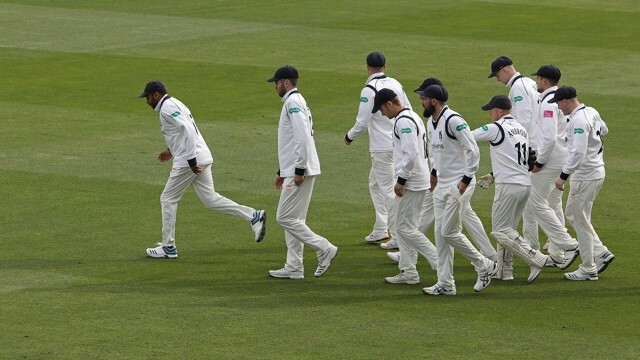 Edgbaston was the venue of the first senior game under floodlights in English cricket and has hosted the first day/night Test match in England in August 2017 when England played the West Indies. 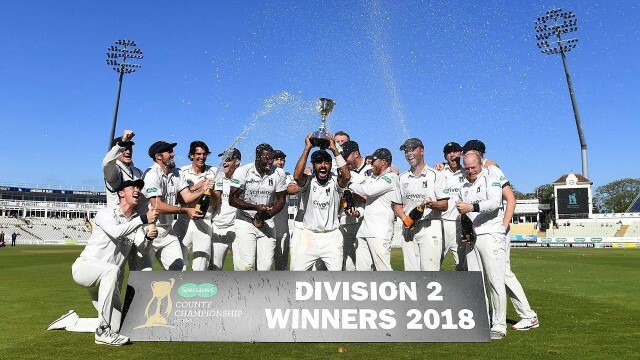 With permanent seating for approximately 25,000 spectators, Edgbaston is the fourth-largest cricketing venue in the United Kingdom, after Lord's, Old Trafford and The Oval.